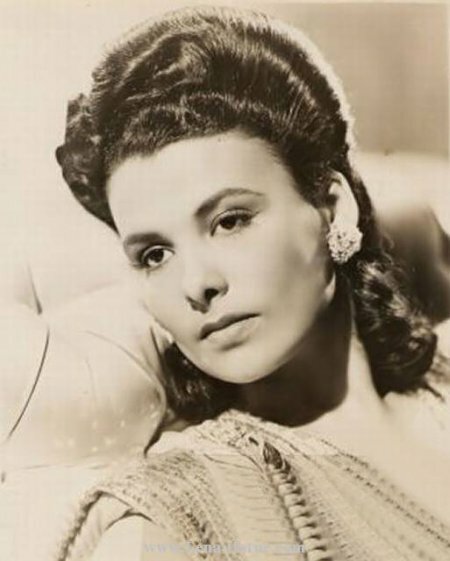 Singer and actress Lena Horne passed away yesterday at age 92. Lena Horne was such an inspiration. I remember watching her on The Cosby Show as a child. I had never seen a woman so stunningly beautiful and yet full of strength and confidence. She showed that any stage in your life, at any age, you can do what you love. Lena Horne had so much life in her, even well into her 80s and early 90s. I only hope that I can live a life as half as incredible as hers. You can read more about Ms. Horne right here.